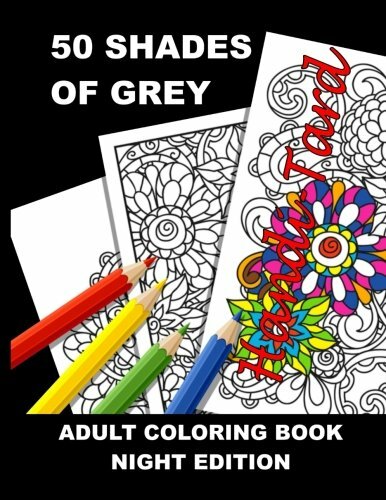 Unique Coloring Book for antistress adult coloring. 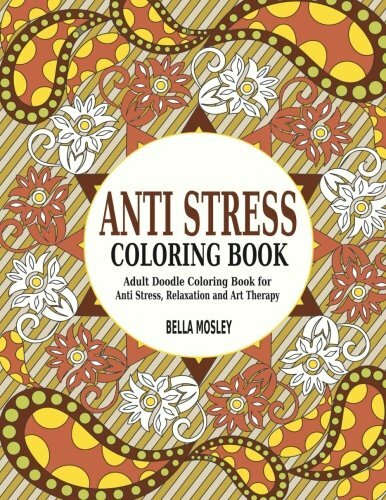 Anti stress art therapy coloring book for hours of relaxation and brain therapy. 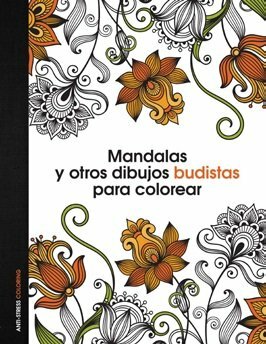 Relax and de-stress with this inspiring and calming collection of beautifully drawn artwork. 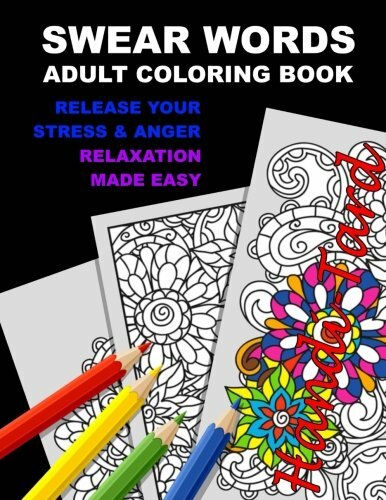 These artistic designs of anti-stress coloring patterns will be fun to color, taking you into a state of relaxation and calm. Do you love decorations, festivities and emotions Christmas brings? ? 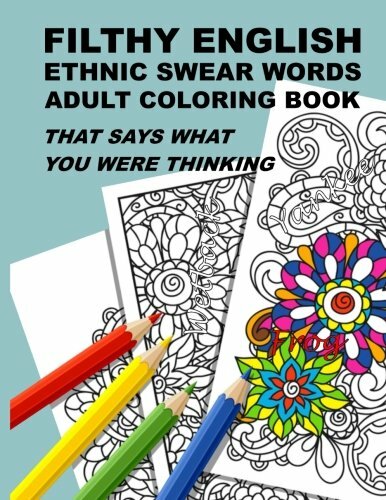 Do you love coloring? 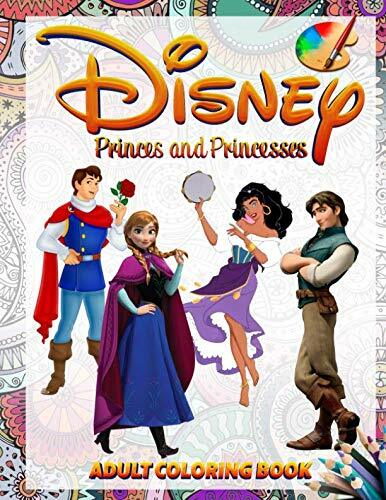 If so, here's a gift for under $10 that embodies everything fun about Christmas. Don't wait too long, before you know it, Christmas will have passed. 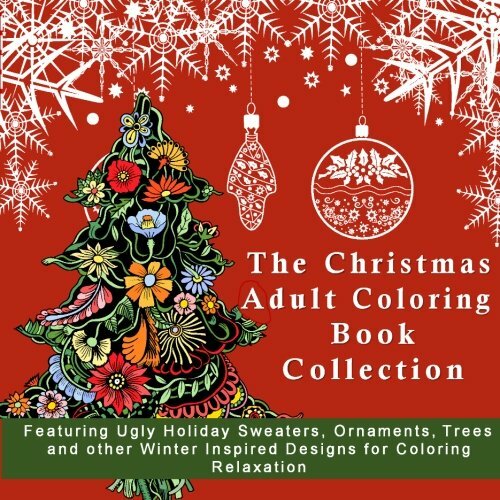 Get your copy today of The Christmas Adult Coloring Book Collection Adults! Relax, unwind and refresh your imagination with this celebration of one of nature’s greatest gifts – Butterflies. 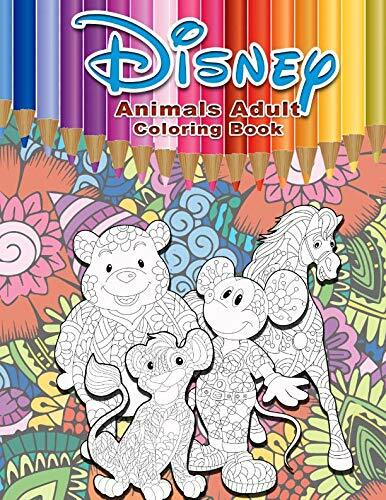 Whimsical and mysterious these amazing beauties will inspire hours of creativity and calm while whisking away all of life’s stress and frustration. 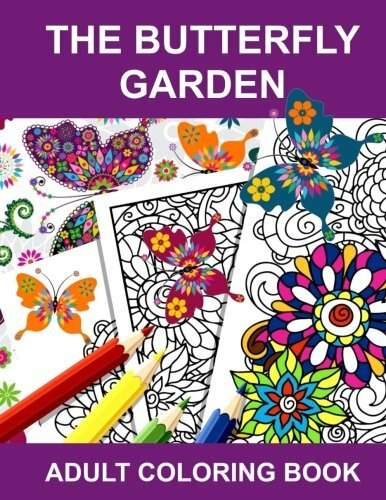 Join the latest form of healthy relaxation and inspire your soul to new heights by returning to the activity you loved as a child—Coloring! 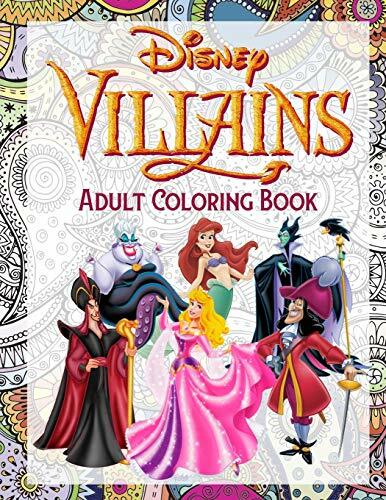 New book, 12 premium quality images of Disney Villains!